On September 22, the pioneering riot grrrl band, Bikini Kill, reissued their original demo, Revolution Girl Style Now! The album is available through their eponymous label on vinyl, CD, digital download, and for full ’90s nostalgia—cassette tape. This article was originally written as a producer piece for Things Not Seen. 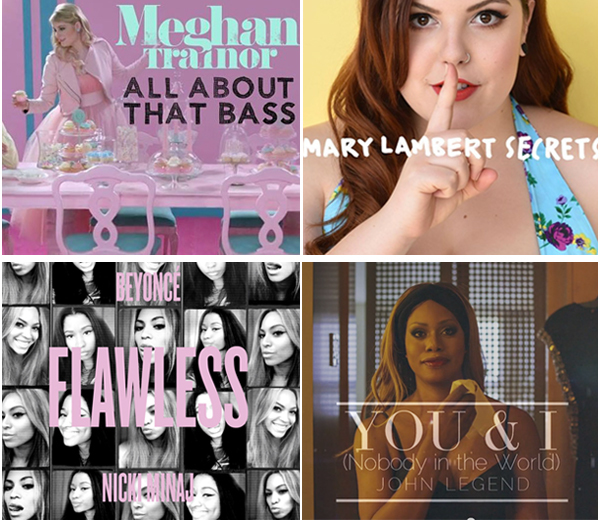 This summer, a wave of up-beat, supposedly empowering pop songs came out. A similar outpouring of self-esteem boosting anthems happened in 2011, with Lady Gaga’s “Born this Way,” Katy Perry’s “Fireworks,” and Pink’s “Perfect.” The music industry has apparently discovered that inspiring confidence is profitable, but like anything that is created to be sold, the message of these songs is often corrupted. I managed to restrict myself to only one Arrested Development joke during Steppenwolf Theatre Company’s production of This is Our Youth, which speaks to how much I liked Kenneth Lonergan’s play. 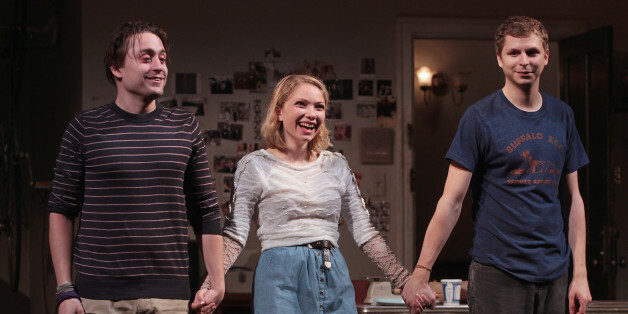 Directed by Anna D. Shapiro and starring George Michael Cera, Kieran Culkin, and Tavi Gevinson, the show will move from Chicago to Broadway at the Cort Theatre in Fall 2014.